I remember hearing about Summer Camp opportunities at a parent meeting when my first child was enrolled in 3-5’s a couple of years ago, and being shocked that parents were signing their little people up for summer activities before winter had even finished. At the time, I had a 4 month old baby, so I missed that deadline, but by the time my son was almost 5 and graduating from co-op, I had acclimated to the idea of doing my research early so that he could participate in a few summer activities that I wasn’t leading. I love having free time in the summer to get out our baby pool and play in the yard, go on family bike rides, draw with sidewalk chalk, visit our favorite parks, explore new ones, and go on longer adventures. But I have found it is nice to balance all that free time with a little bit of structure. Drop-off time is not only nice for you, but also great for your child as they get older and grow more confident to experience the world outside your watchful eye. In preparing our first child for the longer kindergarten day, we enrolled in a couple weeks of full-day camps. I think that was a harder adjustment for me than it was for him! Below is a list of resources for summer camps and classes that you may find helpful as you plan out your summer weeks. While most of these activities are for the older group of preschoolers and our upcoming graduates, there are some geared toward our younger students, and tot/parent opportunities too. Seattle Parks + Recreation: Ages 3 and up. Locations Throughout Seattle. 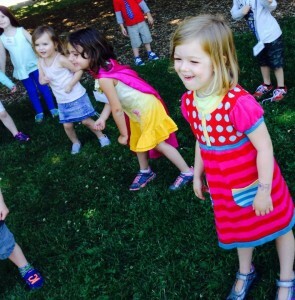 Tots + Parent Spring Program in May: Spring Surprises! Seattle Tilth: Ages 1 and up. Woodland Park Zoo: Ages 3 and up. Wedgewood Drama School: Ages 3 and up. Camps run by U-Ravenna co-op teacher Christi Cruz and her brother Michael. Arena Sports Summer Camp: Ages 3 and up. 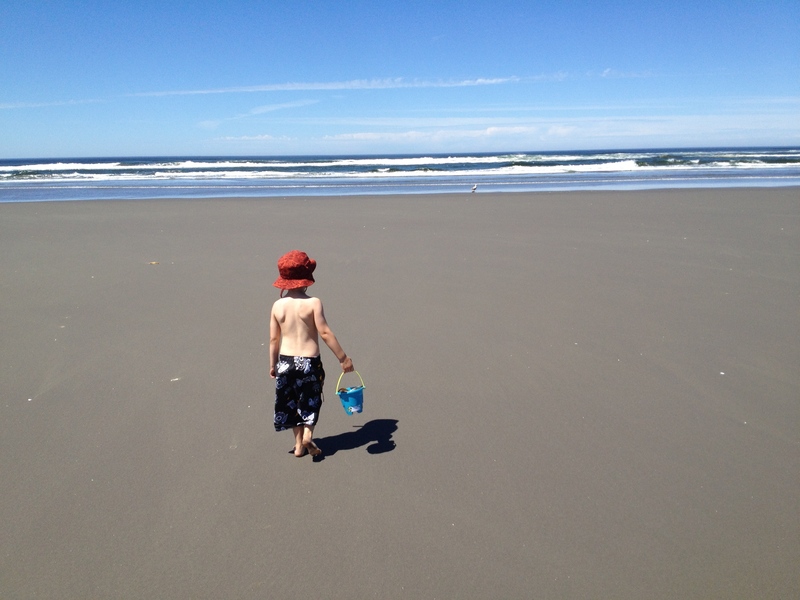 Upcoming features will cover Summer Swim Lessons + Free Summer Fun in Seattle. ← Our favorite mini muffin recipes – Healthy, easy and kid-approved!